Happy New Year to you and yours! Despite many people saying its never good to wait for New Years to start a fitness / fat loss program, it’s actually the best time. If you’re not already on a structured routine, and perhaps struggling to know what to do in the gym and/or what to eat, then what better time than now after all of the dinners and holiday festivities are over? The other good side to beginning (or getting back into the program) on the 1st, or shortly after, is you can set your goals on a realistic timeline. 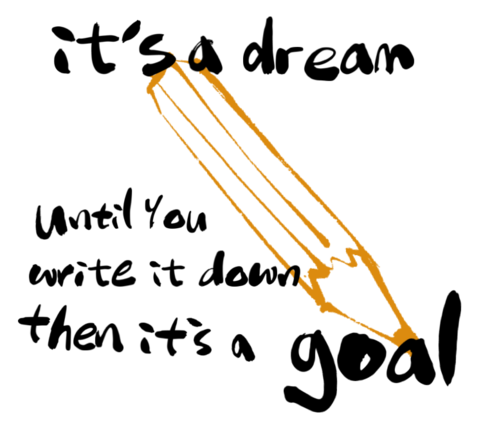 For instance, write down your goals for where you want to be by March 1st, and a longer goal for June 1st. By making shorter goals, the work won’t seem so daunting and maybe impossible for some. I say this, because we’re a population of ‘I want it now’; patience is so rare when it comes to a lot of things, especially fat loss. I urge you to not be the statistic; giving up after Week 3 into January, but instead reaching out for help if you’re stuck, or sticking through until you get to your first goal. It may be another week or three, but once you achieve it, that feeling of elation and accomplishment is priceless! You’ll only want to keep going forward to reach your second goal, and onward. And just to bring one more thing home, please either write down your goals or put it on your wallpaper (on your phone or computer). The mind is a powerful tool and if goals are written or seen often, the subconscious mind will work towards reaching that goal.